AD Music is regarded as one of the forerunners of quality instrumental music. Now you can sample the best of its impressive catalogue on one spectacular CD. Embark on a journey that is as mystical as the title implies. “Ocean of Light” is that rarity – a tour de force of truly memorable themes filled with such depth and emotion that you will be transported beyond the farthest reaches of your imagination. Gently rhythmic, melodic music filled with creative brilliance and atmosphere. This album will soothe and inspire in equal measure and ticks all the boxes from ‘Ambient’ to Electronic’ from ‘Chill Out’ to ‘New Age’. If you’re looking for instrumental music of substance, music that is guaranteed to touch your soul from renowned composers like Code Indigo, Robert Fox, Bekki Williams, David Wright and others on one of the worlds foremost labels, then “Ocean of Light” will not disappoint and it’s an excellent introduction to the artists on AD Music. The album is primarily a compilation of previously released tracks, (although there are 2 unreleased pieces) with a coherence defined by the label’s vision and style. No ambient doodling here and no sugar sweet, new age wallpaper music either. Ocean of Light is an excellent introduction into the music of A.D. Music, a label that has released a series of melodic electronica albums. While the CD is primarily a compilation of previously released tracks, it has a coherence defined by the label’s vision and style. The largely instrumental tracks on Ocean of Light explore new age, melodic space music and chill out styles. The cuts share a relaxed vibe, and have an attractive surface without sacrificing depth. Label honchos David Wright and Robert Fox show up in several combinations and permutations, along with Bekki Williams, The Kobalt Project, Witchcraft, Enterphase, Raviv Gazit & Catalin Marin. Several tracks stand out on the album. Code Indigo’s 24 AM is lovely, mixing new age orchestration with jazz-influenced piano. 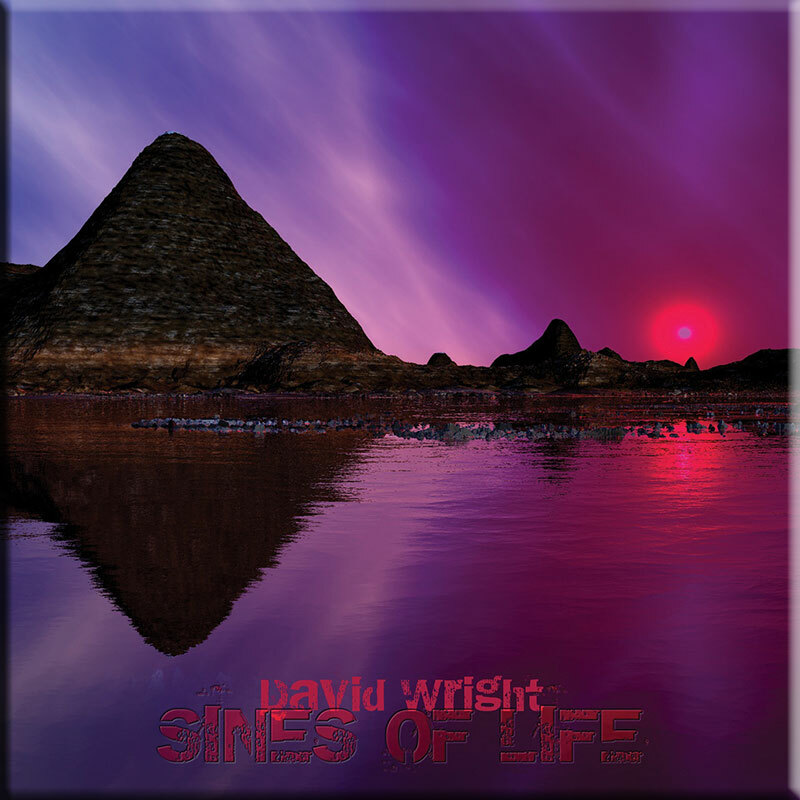 David Wright’s Beyond Paradise has the relaxing seaside vibe of Vangelis’ Oceanic, conjuring images of a beach paradise. Wright’s A Certain Malaise moves into chill out territory, combining modern percussion sequencing with laid back synth work. Witchcraft’s tracks Ultraviolet & We Rest are vocal tracks that fall somewhere between gothic ambient and the French electronica of Air. Their tracks are stylish and imaginative, and the vocals are atmospheric enough that they fit well with the instrumental tracks. Raviv Gazit’s Ov1 is another treat. Gazit builds his tracks on dance-friendly chill out rhythms, and spices them up with world influences and interesting synth work. His one short track here leaves you wanting more. Callisto’s Elara showcases the group’s feel for classic synth music. The track combines Berlin-school sequencing with some symphonic electronica that should give frustrated Jarre and Vangelis fans a fix. If that’s not enough for classic synth fans, Enterphase dive deep into stripy sequencer territory with Snow Paths. Romanian composer Catalin Marin contributes the final track, Postlude. This brief symphonic electronic track also recalls the work of Vangelis, complete with string synth, choir sounds and crashing cymbals. Marin has his own melodic flair, though, and makes the style his own. Ocean of Light is a relaxing and rewarding introduction to the artists of A.D. Music. Fans of melodic electronica that are not familiar with the label will find this a great place to start. Don’t be surprised, though, if it leaves you wanting to hear more from A.D. artists! AD Music is an English label which specializes in harmonious EM, rhythmic with a progressive touch. Founded in 1989, the label built a solid reputation around EM fans and circles. Their productions are refreshing, a comfortable mix of lightness, freedom and imagination. It is musical poetry with diversified styles, sailing between the melodies of Enigma and Mike Oldfield. It is on this label that we find artists as famous as Robert Fox, David Wright and Code Indigo. But there are other very promising names which we know little about. I think in particular of Bekki Williams, Raviv Gazit, Enterphase, Kobolt and Callisto. Ocean of Light is an excellent way of discovering them. Two new titles were added; Sub Aqua by Bekki Williams and Ocean by Light of Kobolt, a group created by the two Massey brothers. Ocean of Light is a superb collection which will enable you to discover astonishing artists, with complex dimensions, sometimes progressive, but always harmonious. Superb ballads like 24 AM, Beyond Paradise, Ultraviolet, Water Music, Stasis, We Rest and Postlude will bring you into the arms and caresses of Morpheus. Much of what you hear on this superb album will soothe the spirit, but it isn’t relaxation music. New Berlin School with rhythmic sequences on complex structures is also well represent with Ocean of Light, Queen of Hearts, In the Arms of Morpheus, And All Shall Be Well, Ovi, Elara and Snow Paths. And there are also titles a little harder, with heavy percussions and riffs A Certain Malaise, Code14 and astonishing Ov1 by Raviv Gazit, an unknown artist for me who is worth further investigation. 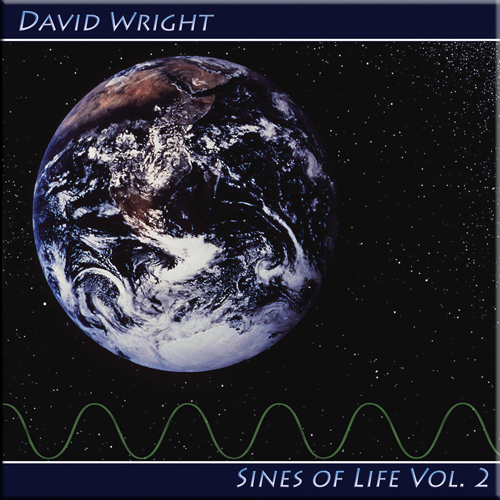 One year after the publication of this CD, AD Music produced a DVD with the same compilation, adding 2 bonus titles; Iosphere from Callisto and Fading by Bekki Williams. The topic being water, the luminosity of the reflections on water, AD Music presents 20 titles, for nearly 90 minutes where the wonderful music is accompanied by a superb video. We see water everywhere in all its forms; she runs, dances, torments, falls and bubbles. The result is certainly one of the most beautiful audio/DVD I have seen. 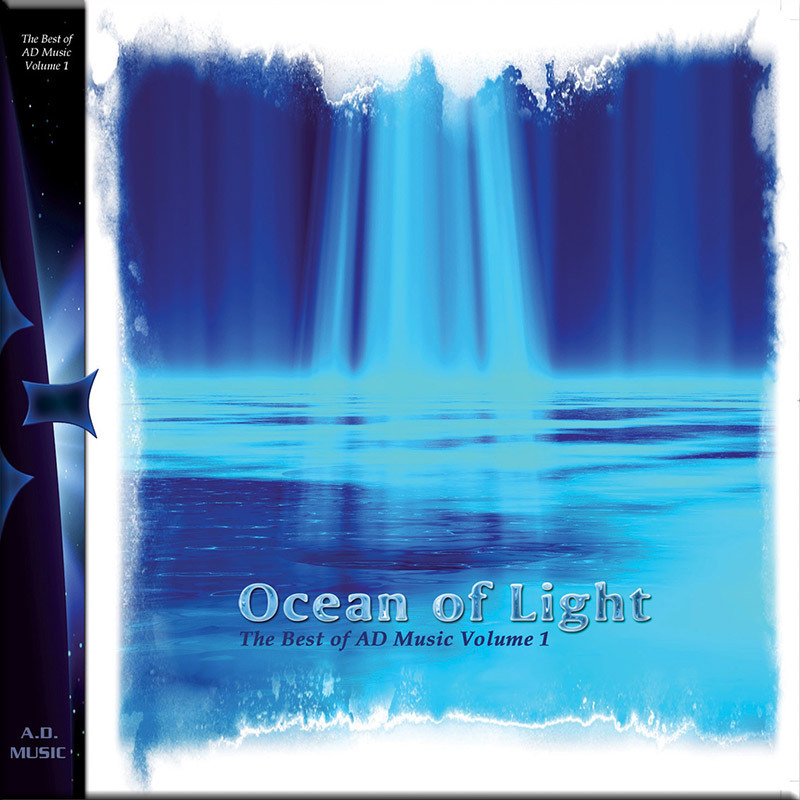 Very beautiful music with stunning images is what awaits you on Ocean of Light (Best of AD Music Vol 1) DVD. Give yourself a treat, follow the current and start your quest to discover AD Music talent. Let these compositions cast their spell. This collection is a marvellous album which reaches into the soul. A superb compilation featuring artists from the AD Music Label and an essential introduction for the uninitiated with a couple of previously unreleased tracks to tempt those with more than a couple of these albums already in their collection. Bekki Williams’ previously un released ‘Sub Aqua’ starts proceedings with a lushly evocative tone poem before ‘Ocean of Light’ by Cobalt (D. Massey and P. Massey) also exclusive to this release, makes its mark, reminiscent, not surprisingly given the personnel, of a stripped down Callisto ‘Ocean of Light’ is an infectious melody impeccably performed and recorded. ’24 AM’ from Timecode follows. An exquisite Wright/Fox composition that will have you stacking up those Code Indigo albums for heavy rotation. 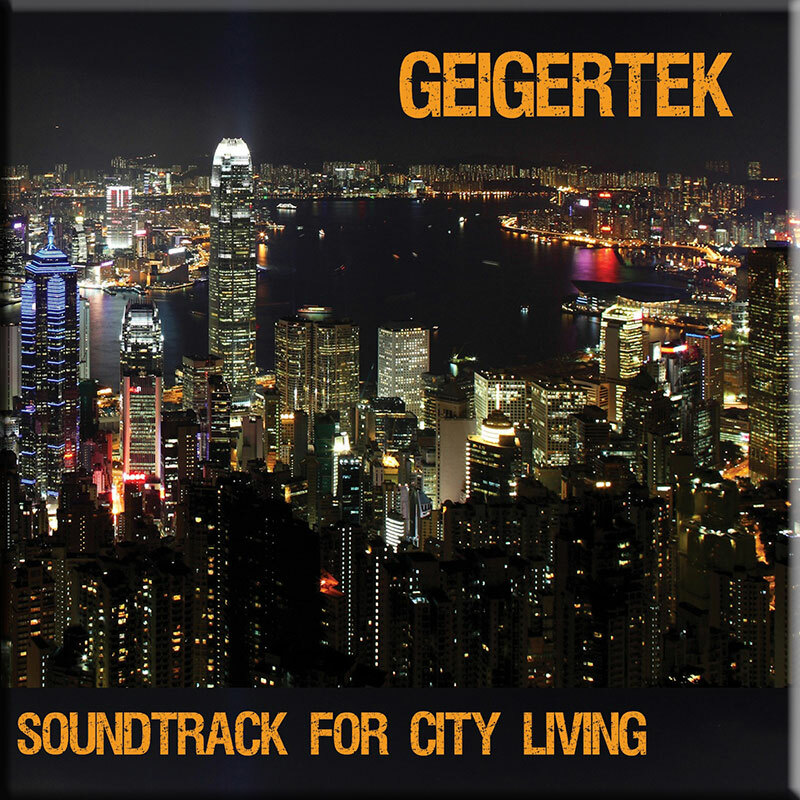 Cinematic, with jazz tinged textures adding to the air of world weary melancholy. Sheer class. This is then followed by Robert Fox’s sublime ‘Queen of Hearts'(remix) which is taken from the undervalued Trance AD album. Fox’s magnificent melody and subtle sense of dynamics still send shivers down the spine. 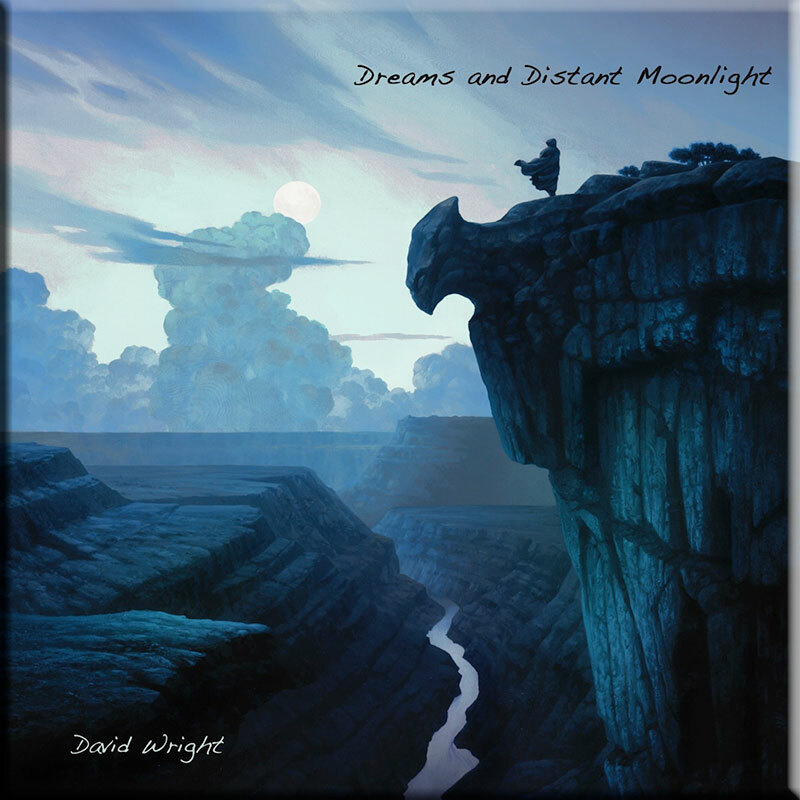 ‘Beyond Paradise’ from David Wright’s outstanding ‘Walking With Ghosts’ album is joined by ‘A Certain Malaise’ and the title track ‘Walking With Ghosts’, more than enough to confirm the album’s status. Bekki’s ‘In The Arms of Morpheus’ (remix) demonstrates her work with effective light and shade and ambient textures. Robert Fox is further represented by ‘And All Shall Be Well’ from’The Fire and the Rose’ and ‘Water Music’ from ‘Talking Heads, the former being more representative of the composer’s epic flourishes and the latter another sublime track demonstrating Fox’s compositional skill and rich sonic textures and increasingly keen sense of dynamics. Code Indigo tracks ‘Code 14’ from ‘For Whom the Bell’ and ‘Stasis’ from “Timecode” and ‘Snow Paths’ are timely reminders of how great this band is and really deserve greater crossover success and acclaim. Enterphase are represented by the gently evocative “Snow Paths” from “Solar Promenades”. AD Music’s best kept secret, Witchcraft, is also represented here and offers an interesting alternative to the above with ‘Ultraviolet’ from ‘Scattered Areas of Invisibility’ and ‘We Rest’ from ‘As I Hide’ demonstrating the versatility and diversity of the AD stable of artists with some rare vocal contributions. I remember reviewing Raviv Gazit’s ‘Shapeshifter’ album and suggesting that he would be ideally suited to join the Froese’s to give an infusion of freshness and innovation to Tangerine Dream compositions. ‘Ov1’ demonstrates these qualities admirably and is not even the best cut from the album. ‘Postlude’, probably included as much for the suitability of the title and its running time represents the brilliant ‘First Breath’ album by Catalin Marin, an essential album if you are a fan of Vangelis at his melodic best. There you have it, quite simply a first class compilation of melodic electronic/ambient music from an innovative label that more than deserves your attention and patronage. An ideal starting point for someone unfamiliar with the label and the artists and of considerable interest to completists as well.